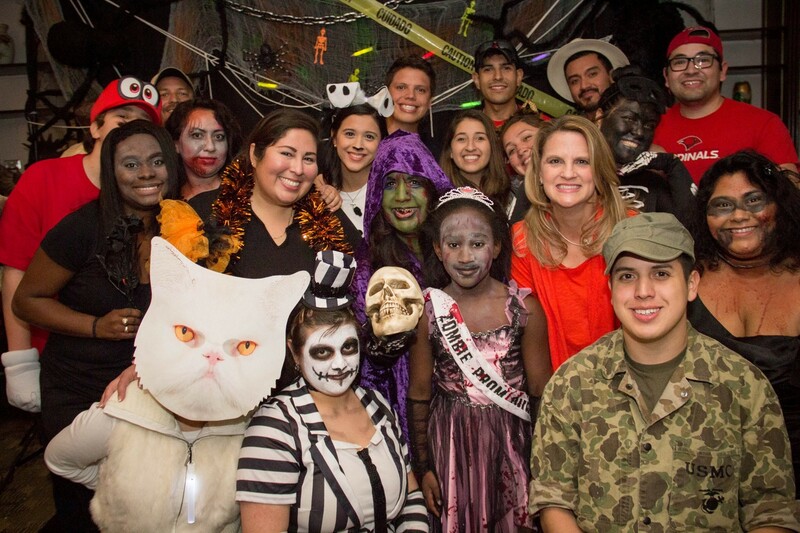 The Department of Alumni & Parent Relations will be hosting UIW's Annual Trunk-or-Treat & Haunted House on Sunday, October 28, 2018! This event is open to all UIW Community members and their families. UIW student organizations will host decorated trunks for safe Halloween trick-or-treating from 5 - 7 p.m. in the McCracken House parking lot. This event also features a free family friendly haunted house, sponsored by the department of alumni and parent relations office. As well as a (by donation of $1) Halloween arcade, sponsored by the Honors Program. Admission is free. The ticket button will send you to the registration page. Thank you!